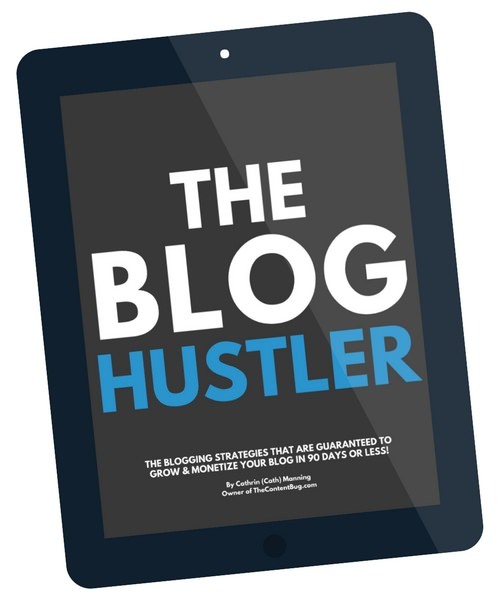 Whether you want to turn your Instagram account into a personal blog, start a lifestyle blog here online, or maybe even start vlogging on YouTube, sharing your life online can be a bit… scary? 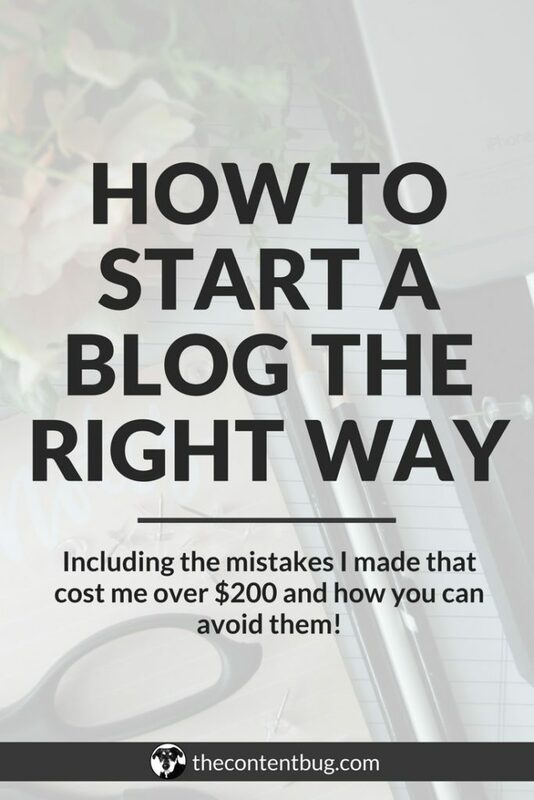 When I first started my blog, I actually purchased my domain a few months before the official launch. And during those months of trying to build my website behind the scenes, I started my Instagram account. But I refused to share my face! To be completely honest, I didn’t want anyone to know it was me. I was keeping my blog a secret from just about… well actually, EVERYONE! I didn’t tell my mother. I didn’t tell my boyfriend. And I definitely didn’t tell my boss because I was kinda afraid that I was going to lose my job. So I decide to keep the whole thing a secret and I just posted random pictures that didn’t include my face. That way if someone stumbled upon the account, they wouldn’t know it was me. But in reality, if someone close to me would have found my Instagram account, they would have known it was me from the very beginning. But now? I talk on Instagram stories (almost) daily. I share things in my Instagram posts that a lot of people would only talk about to a close friend. And my blog has transformed into someone professional and a bit personal. I want to help you succeed. And the only way I really know how is to give you guys a real side of myself and share my experiences. 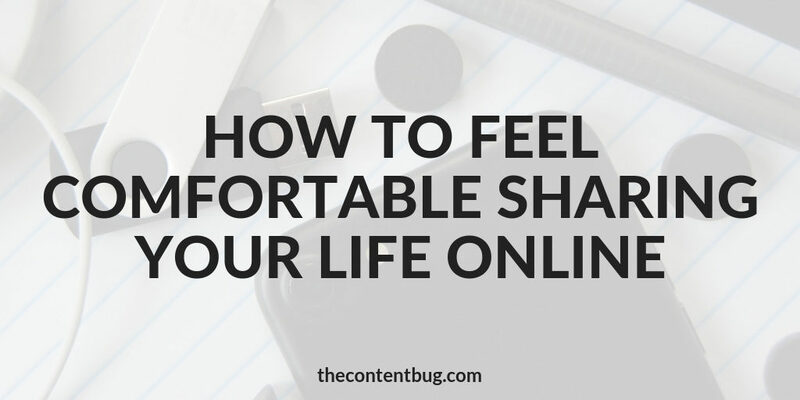 So today, I want to help you to feel comfortable sharing your life online. Because it’s not easy. A few months ago, I had my dad and step mom come into town. And I’m not even sure how we got on the topic but we started to talk about what I share online. And really how my Instagram account has turned into a lot about me instead of digital marketing like it was from the beginning. But during our conversation, my step mom said that some things I share worry her. And she almost feels as though she needs to reach out to me to take things down. This was the first time I hear someone say that they were worried I was sharing too much. I mean to give you a full picture, I told my Instagram followers when I was broke. And I’ve gone on my Instagram stories and cried about things. I’m pretty open about my life. Because I feel like not a lot of people are. And I do think there is a point that you can run into of sharing too much. You don’t even want to be sharing to the point where it puts you in danger. Whether that’s a physical or emotional way. Before anything else, you need to protect your privacy! When I first got started with my blog, I didn’t want to tell anyone when I was traveling. I was so worried that someone would find where I live and rob me. I’m not sure why that was my thought. But it was an honest concern. When it comes to your email list, you legally have to place your address in the footer of each email. But instead of sharing your home address, there are 2 things you can do… You could get a P.O. box for your blog or you could exclude your house number and only show your street, city, and state. Sure, if you share your home a lot, people may be able to find you. But those people would have to do a lot of research and most people won’t do that. Another thing you can do to protect your privacy is to never show what your house looks like from the outside. And never give away your personal contact information like your phone number or personal email address. That should be pretty obvious. But it’s still important. 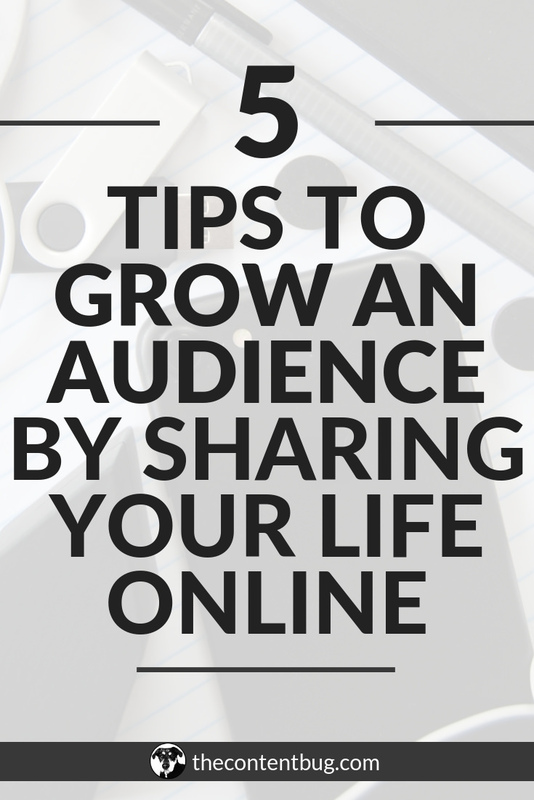 You’re not just going to wake up one day and feel comfortable sharing your life online. It’s a journey. And it will continue to be a journey as you grow your audience online. But just remember that every new experience is a learning curve. 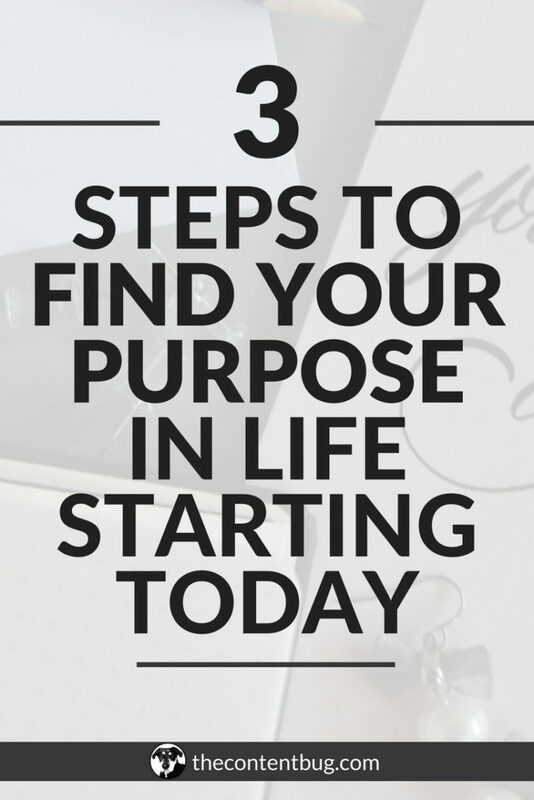 So here at 5 tips to help you get started. But whenever you come up with your own tips, make sure you share them with someone else. The only way we’ll grow is if we’ll grow together. And if you already have some tips, share them in the comments section below! When I shared my first Instagram story of me talking, I was soooo worried about what other people would think. Would my voice sound weird to them? Would they think the video was stupid? Would they unfollow me?! These were all real concerns. So every video I uploaded to my Instagram stories needed to be perfect! If I made any little mistake I would reshoot it. And I would watch every video through at least 3 times to make sure it was worthy of being uploaded. Man. Talk about time wasted! The only person’s opinion that should matter is your own. Do you like what you are sharing? Because that’s all that really matters. With the number of people on the internet growing daily, you can’t expect every one of them to like you. People are going to find something to dislike no matter what you do. So you might as well just be yourself. Oh yeah. This shouldn’t come as a shocker. When you decide to be yourself, you set yourself free. You allow your soul to finally breath and you uncover something truly beautiful. Now let me ask you… would you rather follow someone on Instagram for their perfect pictures? Or would you rather follow someone who shared good pictures but also had an interesting life and story that you honestly cared about? Take it from me. I love people who are honest and real. I like to see people’s personalities shine through. I like to learn about their struggles and insecurities. And I LOVE when people can be a little goofy on camera or through their writing. I want to know that you are real once you peel away the curtain of the online world. The biggest benefit of being yourself is that you’ll be able to relate to so many more people. No one is perfect. And no one is ever going to be. By sharing your real life, you might be surprised that even with the smallest detail, you’re not alone. 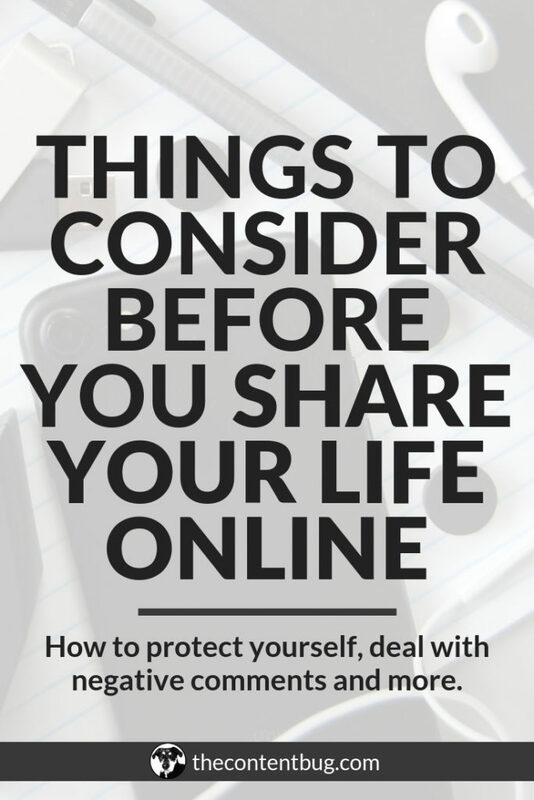 Just because you want to share your life online doesn’t mean that others around you want their lives shared online. So if you haven’t had this conversation yet, ask your significant other or family members if they mind being shown on your platform. And if they do mind, then be respectful and take them into consideration. 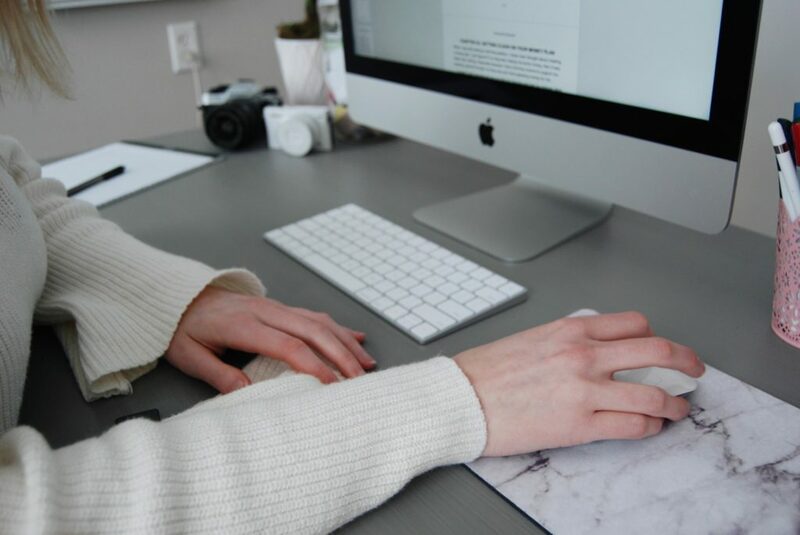 One of the best ways to feel comfortable putting yourself out there online is by practicing. If you want to start a YouTube channel, shoot a couple of videos to get comfortable talking to the camera. And if you want to start a personal blog on Instagram, try talking on Instagram stories, taking interesting photos, and writing captions. The more practice you get the more comfortable you will be. Plus, you’ll start to get better with everything you do. And that’s the only way you’re really going to grow. Even if it’s just posing or talking to yourself in front of a mirror, it will make a big difference. There is nothing worse than sharing your life online only to have no one really care. I mean, you’re life is pretty interesting, right?! It deserves to be shared. Well not everyone is going to think so. 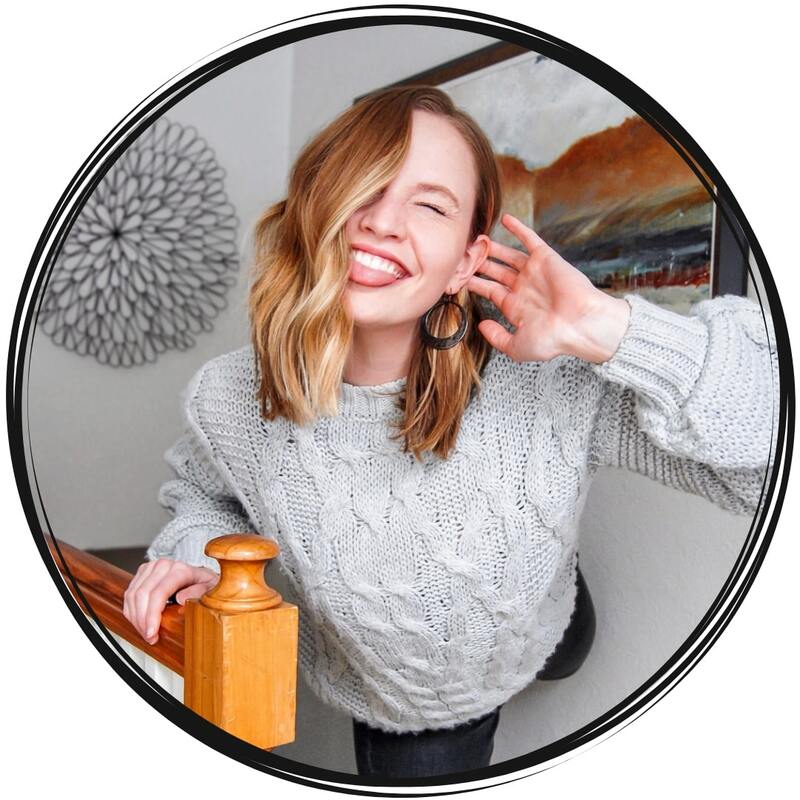 But when people do, you want to make sure that you capitalize on it and make a real connection with your audience members. If you want to gain a large audience online, the only way you are going to do that is with the help of other people. If it was just you, you wouldn’t have any followers. 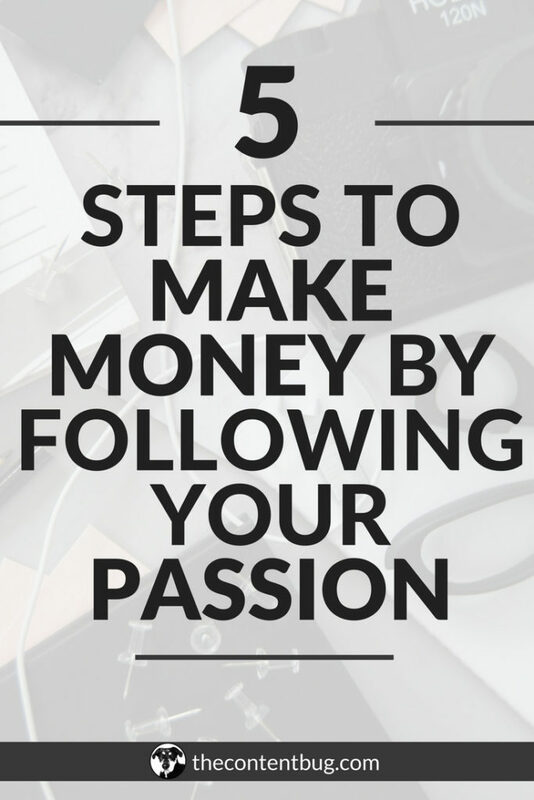 So you need those followers to help make sure success online. So engage with them. When they share a story with you, connect with it. This is extremely important when you are starting out because you have time and every new person matters. But really, this is extremely important to help you understand that you are not alone. And to give you the encouragement to continue to share your life for months and years to come. When you decide to share your life online, you have to understand when to turn it off. This is especially important if you are sharing your life on Instagram stories or through a YouTube channel. You don’t always want to live your life behind a camera. Sometimes, you just have to experience things at the moment. Instead of through technology. This is also important when it comes to spending time with people. If you are always so focused on bringing your followers along, you may miss the opportunity for a real connection. And honestly, you may make some people mad. So know when it’s appropriate and when it isn’t. I make my evenings a ‘no Instagram stories time’. When Alex gets home, I shut it down. I don’t want to make him feel like his life is on blast. Or that I’m not paying attention to him because I’m talking with my followers. So I try my best to keep our personal life separate from my work life. It only took me a few months to receive my first hate message. And to be completely honest, I deserved it. I had shared a photo on my Instagram and I didn’t give credit where credit was due. And as a fellow content creator, that was a BIG mistake! I found the image on Pinterest, thought it was worthy of sharing but the link didn’t lead anywhere. So I since I didn’t know who created it, I didn’t give credit to anyone. Stupid, stupid, stupid. I thought it was obvious that it wasn’t my work. But that didn’t matter. I was in the wrong and I deserved the nasty message that I got. Since then, I’ve received a couple of not so nice emails and comments. And if you decided to put your life out there online, you can guarantee that you are going to get them too. This isn’t the advice you’re looking for, I’m sure… But you get to decide how you deal with it. You can block them on whatever platform you are using. You could report them to the platform. You could send hate back. You could ignore them. Or you could respond with kindness. But if you want my recommendation, it would be to respond with love or no response at all. And don’t let the comment affect you. Most of the time people will be mean because of something within them. It’s not actually about you. So don’t take it too seriously. If you really want to share your life online, then just go for it. Start that YouTube channel, transform your Instagram account, or buy that domain. Whatever you want to do, just do it! This life is too darn short. So go after what interests you. Chase your passion. And do what feels right in your gut. If you want to learn more about my journey and how I share my life online, then you’ll definitely want to check out my Instagram account. 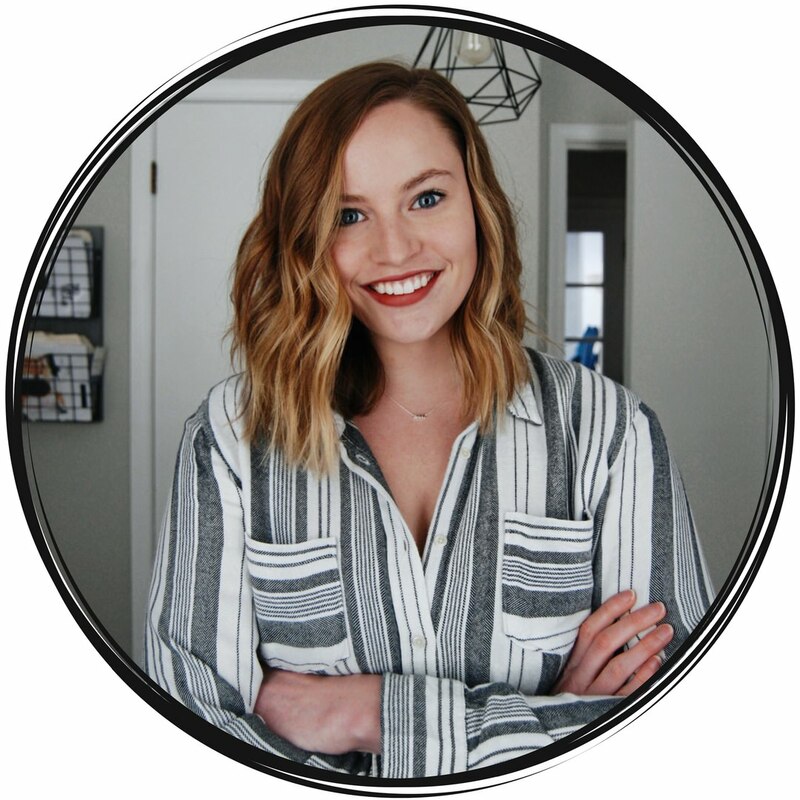 I share actionable tips, strategies, and my life as someone who is chasing happiness instead of money every week. But now it’s your turn to decide if you are really going to go for it. And if you do, then I want to see your Instagram account, blog, or YouTube channel. So share it with the TCB community in the comments section below. And if you’re looking to join a community filled with like-minded people who are just trying to chase their passion, then you’ll want to join The TCB Vault. 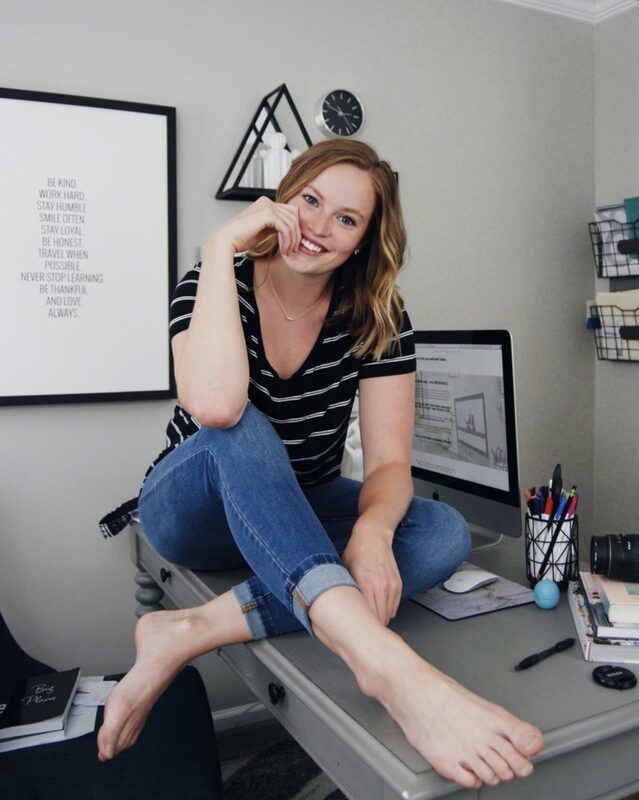 It’s a membership platform filled with resources you need to grow online and people who are trying to achieve the same goals as you are. Learn more about The TCB Vault today. Now that’s enough for me. I’ll see you back here in another blog post soon.